If you are not a fellow in a Krell-administered program, you may view general information regarding Krell privacy practices in the Krell Privacy Statement. Krell considers all information received directly from applicants for Fellowships administered by Krell (“applicants”) and current Fellows in these Fellowships (“Fellows”), as well as all information received from third parties about applicants and Fellows, to be confidential information and, except to the extent the confidential information is “directory information” (as defined below), Krell will use the confidential information only for purposes of administering the Fellowship programs. 1. Krell employees will have access to all of the confidential information needed to perform their specific jobs or assist with the general administration of the Fellowship programs. 2. Selection Committee members will have access to all of the confidential information for purposes of selecting, reviewing the progress of, and renewing Fellows in the Fellowships. 3. Steering Committee members will have access to all of the confidential information for purposes of evaluating all aspects of the Fellowship program, including the progress of the Fellows in the Fellowships. 4. Sponsors of the program will have access to all of the confidential information for purposes of evaluating all aspects of the Fellowship programs. 5. Auditors, attorneys, and government regulators/reviewers will be given access to the confidential information, as required, for the performance of their work related to the Fellowship programs. 6. Law enforcement officials will be given access to the confidential information as required by law. Directory Information: Certain information about the applicants and Fellows, constituting “directory information” under the Family Educational Rights and Privacy Act (FERPA), may be used or released by Krell, without the consent of the applicants or Fellows, in connection with advertising, promotion, or public relations efforts of the Fellowship programs. Directory information includes: name, address, telephone number, major field of study, dates of attendance, degrees and awards received, and the most recent educational agency or institution attended. 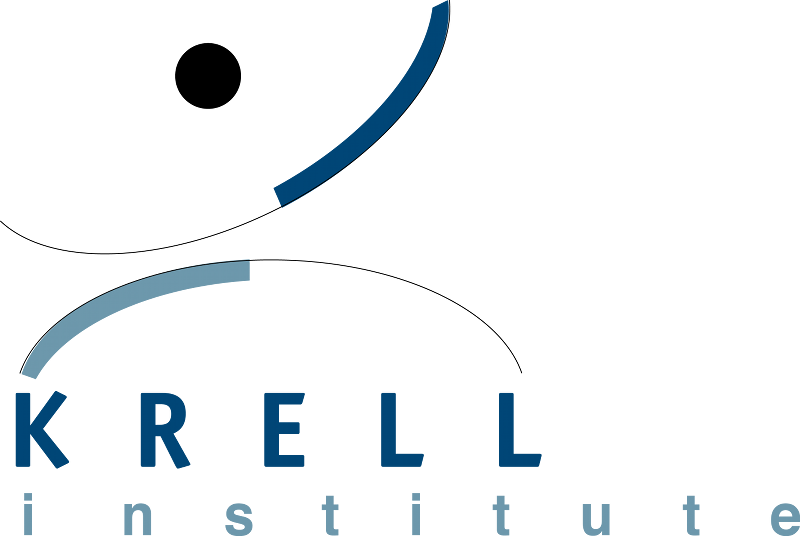 Krell will not release directory information to the public if an applicant or Fellow has submitted a written request for confidentiality to: Program Coordinator, DOE CSGF (or NNSA SSGF) Fellowship Program, Krell Institute, 1609 Golden Aspen Drive, Suite 101, Ames, Iowa 50010. Any written request shall apply on a prospective basis only and shall not affect any disclosures made by Krell prior to the receipt of a request for confidentiality. Confidential Personal References: All personal references submitted directly to Krell by third parties at the request of the applicants or Fellows are considered confidential information and will only be released or made available to the six categories of people listed above under “General Policy.” Personal references will not be released or made available to applicants and Fellows. Selection Committee Comments: Krell employees and other representatives may attend or otherwise participate in meetings of the Selection Committee and take notes of the discussion, including but not limited to, comments related to the evaluation of applicants and selection of Fellows for the Fellowship programs. Notes taken by Krell employees, other representatives, or committee members are confidential information and will only be released or made available to the six categories of people listed above under “General Policy.” Notes of Selection Committee meetings will not be released or made available to applicants and Fellows. If you have any questions about this privacy statement, the practices of this site, or your dealings with this site, you can contact Krell by visiting Contact Us.